ISO 15197:2013 & #diabetes – will new stds for blood glucose meter accuracy affect what’s on the market? Is the new ISO 15197:2013 for blood glucose meter accuracy likely to bump a few BG meters off the market? The new (I say new, they came out last year but I’ve been out of the ‘diabetosphere’ for a while) guidelines can be found here but they cost CHF 154,000 which is a wee bit more than I want to cough up to read them. You can preview some of the document here. 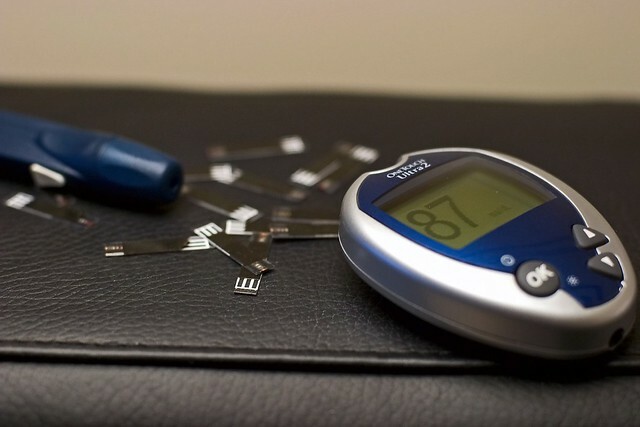 The ISO’s own blog has written about this “More accurate self-testing results for diabetes patients with new ISO standard“. There’s also been some discussion on the children-with-diabetes forum: Accuracy of blood glucose meters draws scrutiny childrenwithdiabetes (21 May 2013). “FDA believes that the criteria set forth in the ISO 15197 standard do not adequately protect patients using BGMS devices in professional settings, and does not recommend using these criteria for BGMS devices.” – quote excerpted from recent FDA draft guideline on blood glucose meters (line 277).